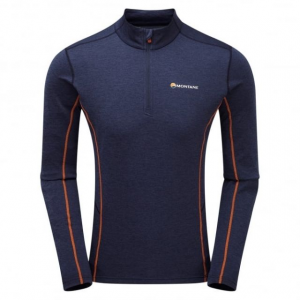 An essential baselayer for breathable warmth during low- to medium-intensity activities in cold conditions, this versatile midweight crew-neck top has a slim, next-to-skin fit. 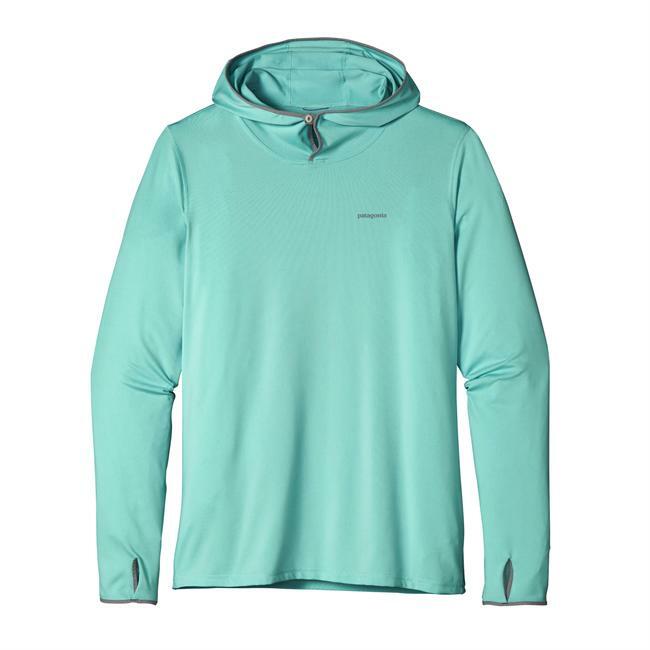 The anti-odor polyester knit fabric features FlashDry Eco fibers to wick sweat away from the skin and dramatically speed drying time. 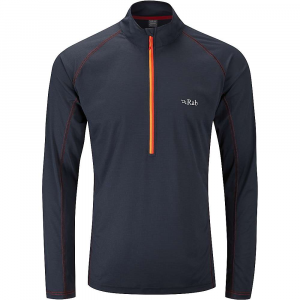 Crafted with mechanical stretch for improved range of movement under mid-layers. 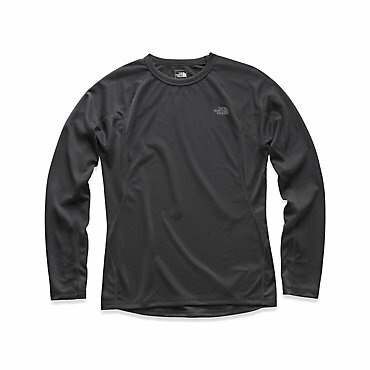 You've got snug-fitting warmth and super fast-drying softness when you pull on The North Face Warm Long Sleeve Crew Neck Top for men. 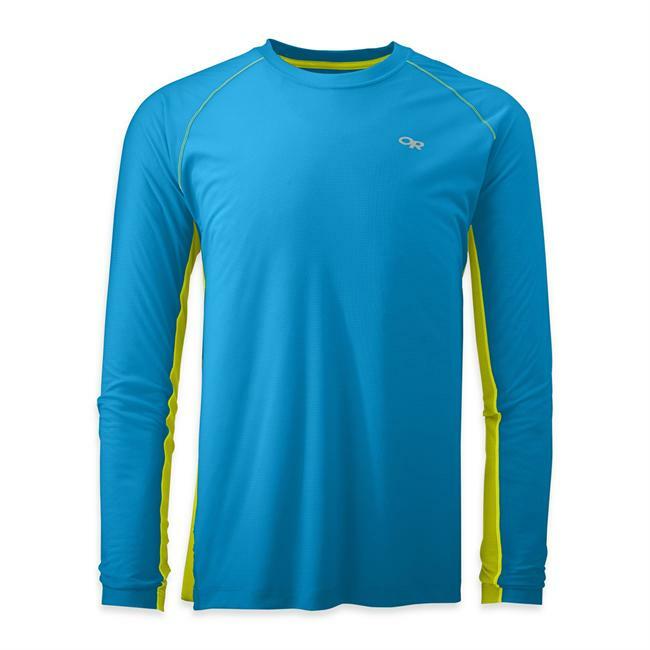 They call it "The Warm for a reason Made from 2-layer polyester and polyolefin fabric, this long underwear top has FlashDry technology that not only wicks moisture to the surface but spreads it to speed up dry time. 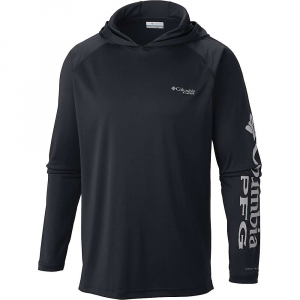 Flat-locked seams are easy-going on the skin, and its ultra stretchy fit never restricts your movements whether you're shredding fresh powder on the mountain, or cross country skiing through a quiet glade. 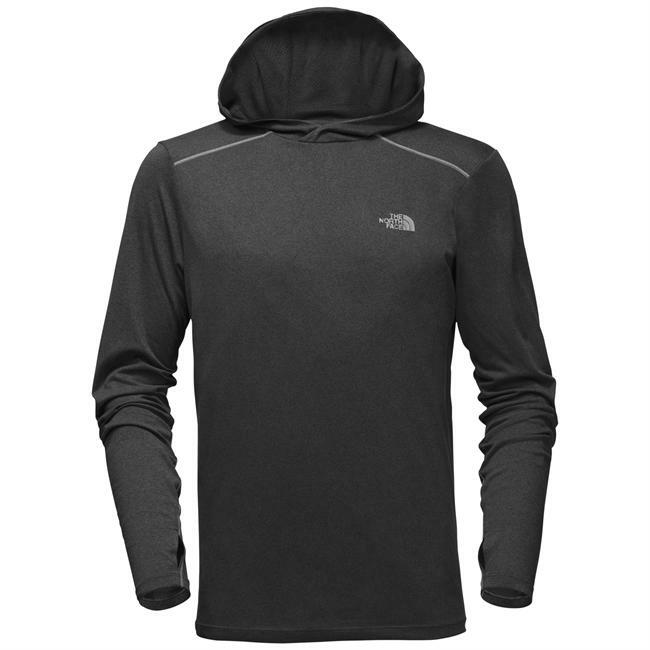 When it's cold and you're ready for outdoor adventures, use The North Face Warm Crew Neck top for men to keep you comfortable.